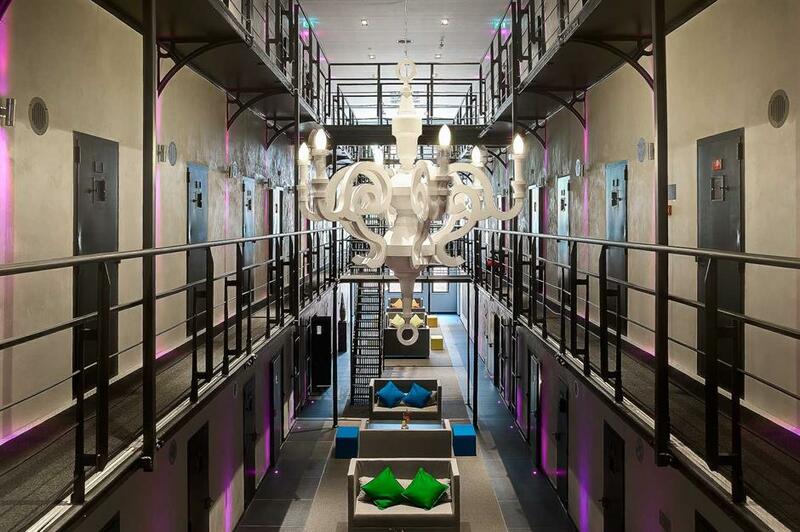 Spend the night in the slammer in style, at these former prisons – no arrest required. From high-end boutique hotels where you'll sleep behind heavy cell doors to haunted hostels, it’s fair to say that doing time has never been so good. This heritage building served as the Old Street Magistrate’s Court and police station from 1903 until 1996 before a £40 million renovation saw it transformed into The Courthouse Hotel. Sleep in a lavish Magistrates King room, which comes kitted out with a 46-inch TV and a bathroom decked out in floor-to-ceiling marble. Guests can dine in Judge and Jury restaurant, set in the wood panelled former courtroom, surrounded by leather-bound law journals and memorabilia. 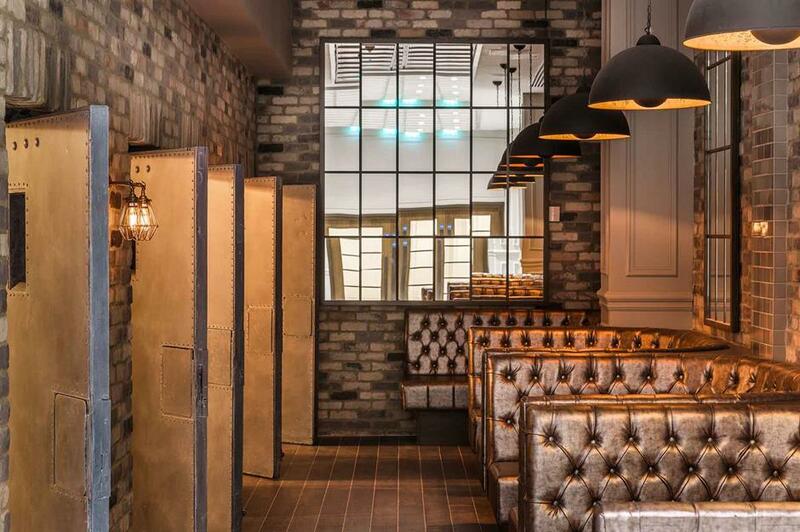 Fancy quenching your thirst in the very cells where Ronnie and Reggie Kray were once locked up? At the Jailhouse Bar, guests can reserve a private holding cell and kick back with some prison-themed cocktails. Tuck into a Solitary, or a Ball and Chain, made from Sipsmith Sloe Gin, Cointreau, lemon juice, orange marmalade and prosecco. You'll sleep in a bunk, but HI-Ottawa is a hostel with a difference. 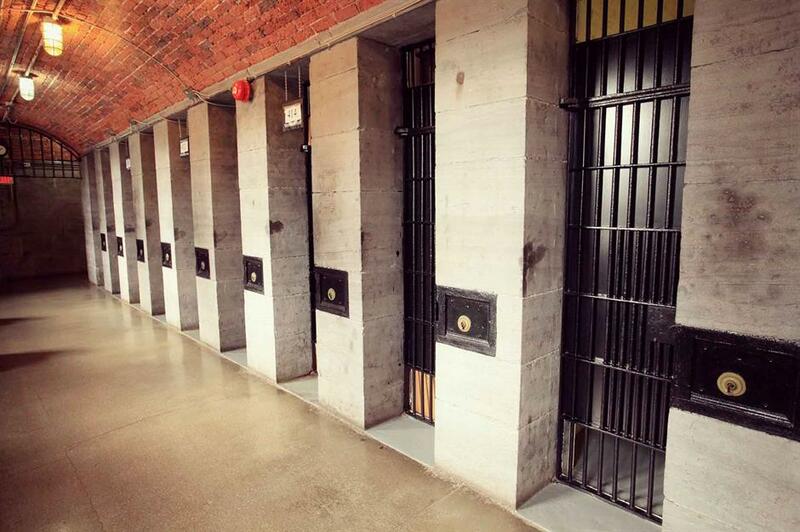 It’s housed in the old Carleton County Jail, which served as Ottawa's maximum-security prison from 1862 to 1972. When the prison – which was notorious for its tiny, unsanitary cells – closed, the building was renovated. It was reopened as a hostel a year later by the Duke of Edinburgh. Travellers can lay their heads in one of the 20 brick-walled cells, which still have metal bars and iron doors. Rest assured though that there are now handles on the inside, so you won’t be locked in. Regular guided tours take visitors around the building, which is dubbed one of the most haunted in North America. You can even catch a sobering glimpse of the gallows where death row prisoners were hanged. 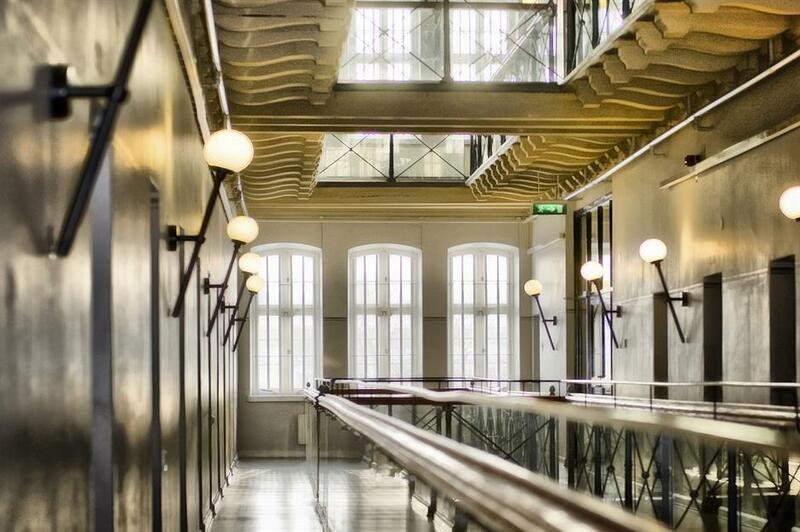 Thousands of prisoners passed through Fængslet from 1853 to 2006, but the building now houses a museum, concert venue and a hotel in what was once the hospital wing. 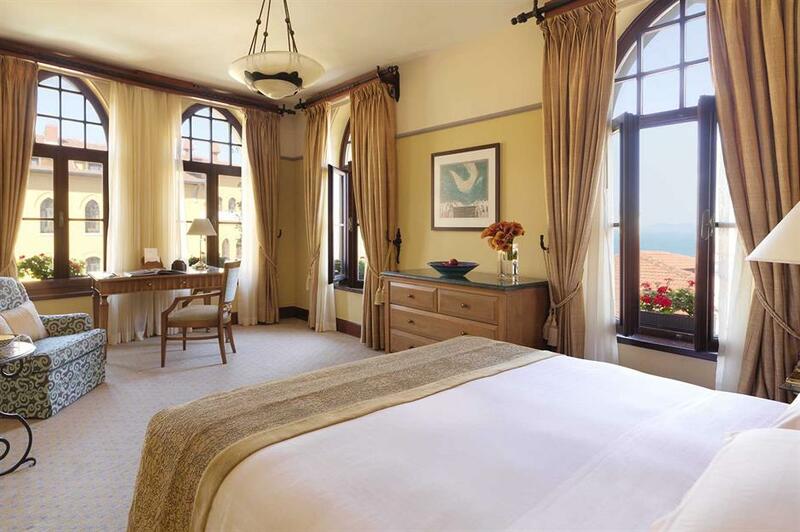 Don’t expect 5-star luxury and flat screen TVs – instead you'll find intriguing, carefully preserved detail. The cell bedrooms still feature graffiti from inmates and the original prison radios, while bathrooms are communal. 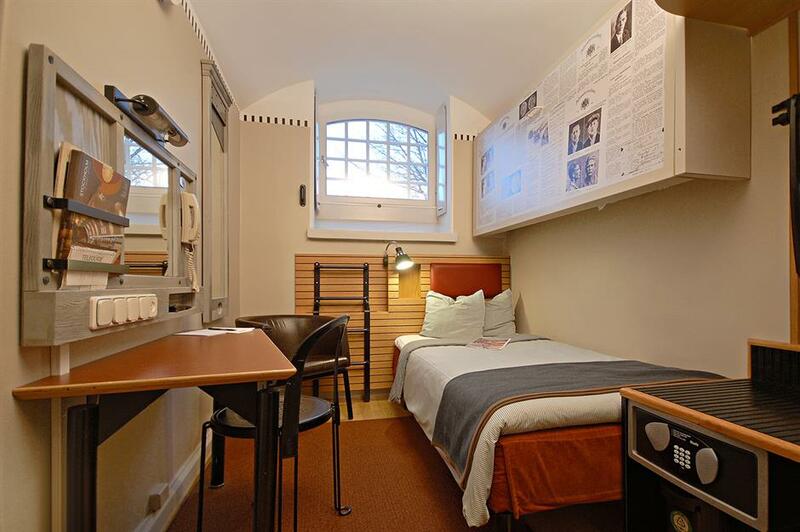 Today’s inmates can sleep in two-man cells, with an original prison bed or bunk, plus a desk, chairs and small sink. Family rooms have an additional double bed, while any newlyweds wanting to make it a night to remember can take advantage of the bridal suite. 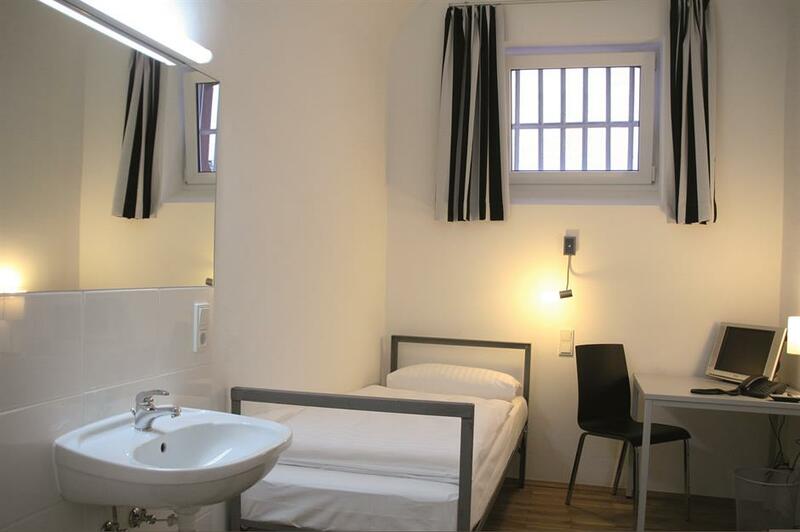 Decor is still minimal, but the suite is larger than the other cells, with a king size bed and views (through barred windows, of course) over the prison yard. 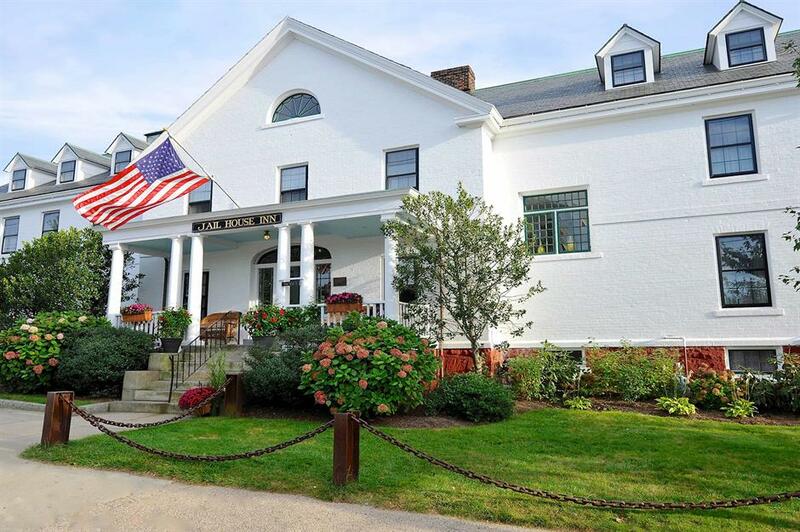 Numerous Newport felons were locked up at the Jailhouse Inn throughout the 18th and 19th centuries, but it was notoriously insecure. One prisoner, a mason, is said to have escaped in 1859, when he removed the bricks from around his window. More recently, the building became the headquarters for the Newport Police Department, before it closed in 1986. You’ll find barred doors in the hallways and some rooms still feature window grills, but the sizeable bedrooms are far from cell-like. The basement “Solitary Confinement” room features a cupboard with an iron door, which was the original gun safe, while the “Gang Lock Up” suite has whitewashed arches and built-in bookcases. 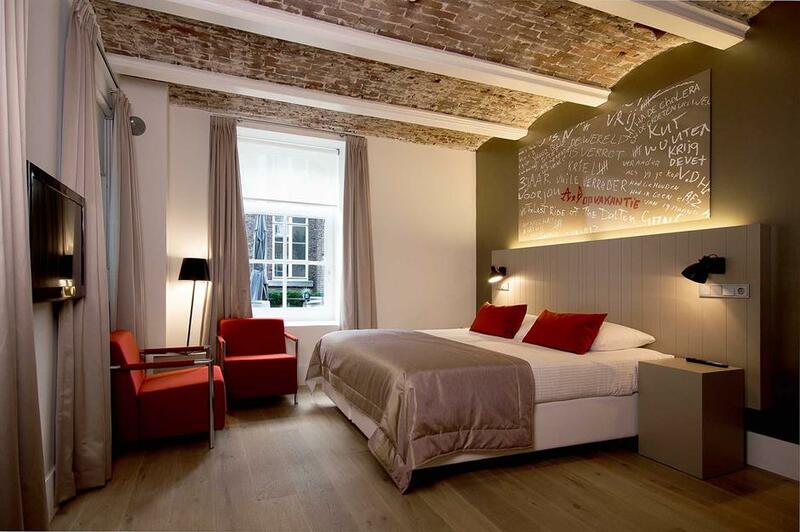 Once used as a detention facility for small-time criminals awaiting trial, Het Arresthius (which means house arrest in Dutch) is now a boutique hotel. 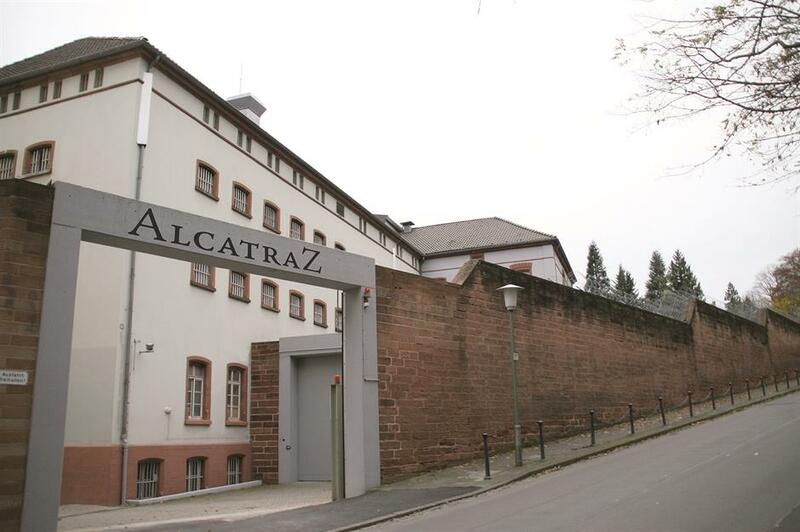 Some 105 cells have been transformed into 40 luxury rooms, but the original cell doors have been carefully preserved and white bars still shield many of the windows. During the renovation, three cells were knocked together to create “comfort cells”, with under floor heating, air con and rainfall showers. The former recreation rooms have been converted into stylish ‘deluxe’ cells with exposed brick ceilings. If you’re feeling flush, you can sleep in what was once the prison director’s living quarters. Chandeliers, sleek white decor and a freestanding Jacuzzi bath mean guests can look forward to serving time here. 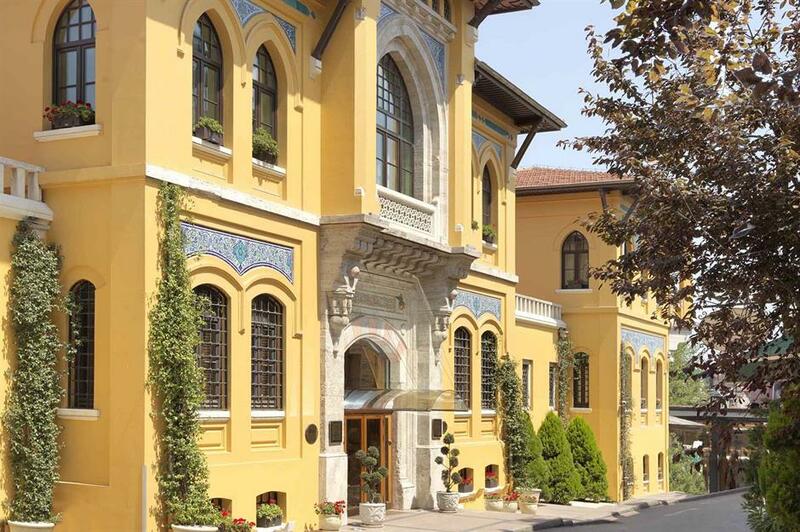 It's so elegantly luxurious, you’d be hard pushed to guess the Four Seasons at Sultanahmet was once a prison. Built by a prominent neoclassical architect in the early 20th century, the jail once housed dissident writers and poets, a controversial humourist and even a communist leader. It closed in the late 1960s, but later reopened as a 5-star hotel. Today, the hand-painted tile floors and marble pillars remain – if you look carefully you can even see the names of former inmates carved into the stone. The exercise yard has been converted into a lush, landscaped courtyard, while the watchtowers act as lift shafts. 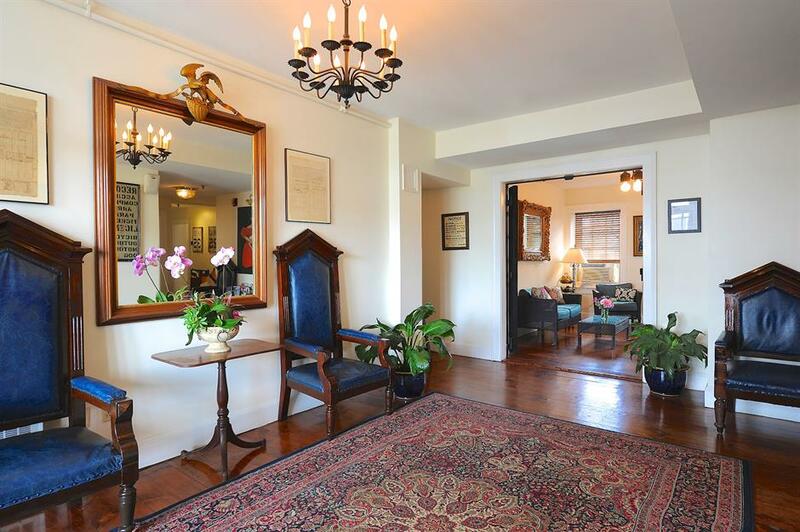 The decadent interior has hand-woven Turkish rugs and carved bedheads, making a stay today a far cry from incarceration. It’s hard to believe now, but back in 1724, tiny Långholmen island was home to a much-feared feared penal institution for women. The jail finally closed down in 1975, but has since reopened as a hotel and museum, swapping inmates for curious travellers eager to find out what prison life was like. 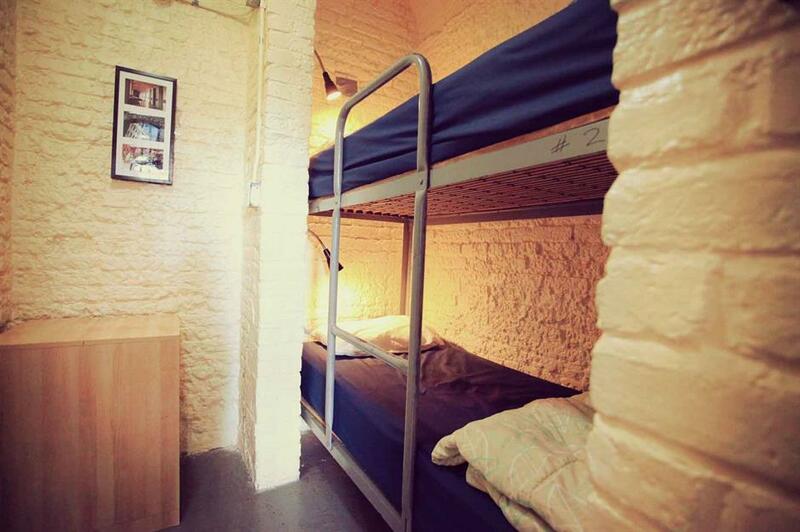 Accommodation is in cells, which range from from singles to family-size. Some still retain their barred windows, while all have creature comforts, like TVs and showers. The old prison hall has also been renovated to contain a café, and guests will find they’re not confined to porridge for breakfast. Instead, scrambled eggs, bacon and homemade bread is on the menu. 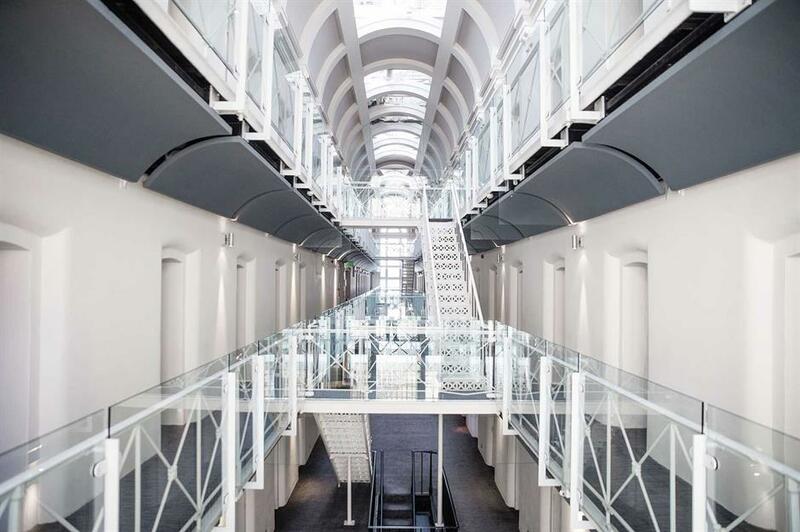 When Oxford Prison closed its gates to criminals in 1996, it was converted into Malmaison Oxford, a luxury boutique hotel. Today, the only clink you’ll hear is the sound of wine glasses, as guests enjoy an al fresco drink in what used to be the prisoners' exercise yard. 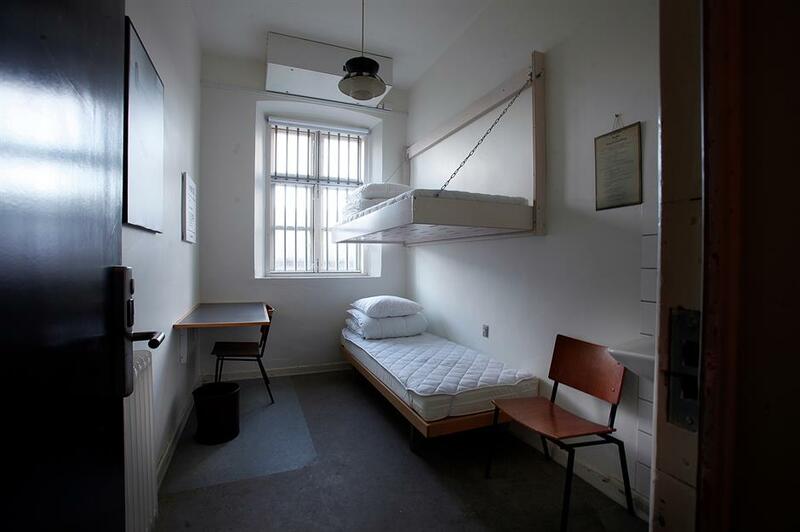 The hotel’s rooms are largely made up of cells in what used to be the prison's A-wing, with the heavy metal doors and vaulted ceilings still intact. The cells, which used to house up to three inmates, have been knocked together to create en suites, and the thick walls put paid to any echo. Visitors can enjoy roll top baths, powerful showers, speedy wi-fi and flat-screen TVs. Inspired? Read our guide to Oxford here. 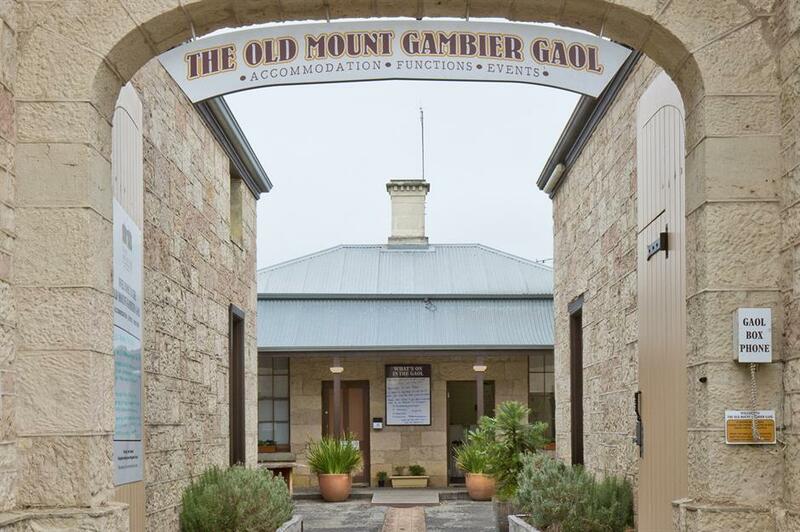 The Old Mount Gambier Goal was a prison from 1866 until 1994, when the inmates were moved to a modern building out of town. Now owned by a husband-and-wife team, it has been sensitively converted into a unique hotel, dubbed “the only prison you’ll be sad to leave”. 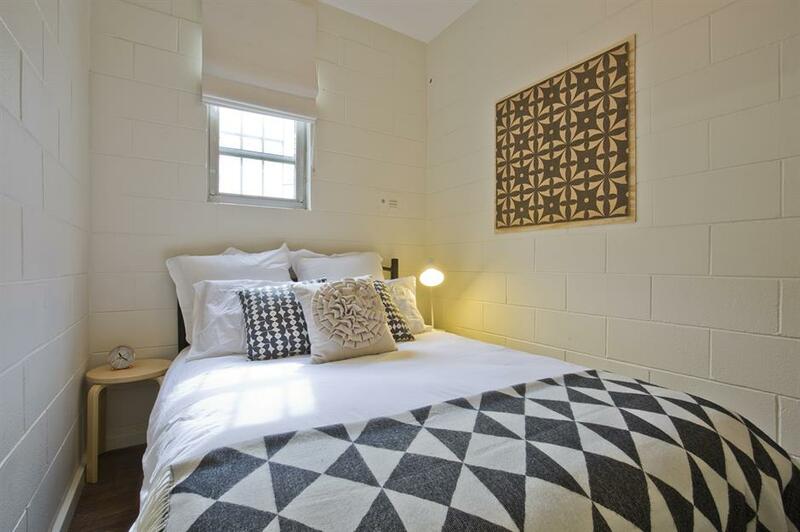 Venture inside the 15-foot-high perimeter walls and you’ll find that the cell blocks, former medical rooms and kitchens have been adapted into a mix of twin, double and family rooms. Much of the prison’s original character has been carefully maintained, with the old chapel now a comfortable lounge and the former day room a kitchen for guest use. Bedrooms are accessed through the original 1970s cell doors, which make a satisfying thud as they close, but you'll be given your own key. Today’s inmates have their own toilet and sink, although shower facilities are shared. Hand yourself in at the Alcatraz Hotel, which was a jail from 1867 to 2002. Many of the 56 rooms are ex prison cells, which still retain their iron window grills and original metal doors, complete with tiny hatches. Striped pyjamas are available should you want to get into the spirit of things, and you can even ask for your continental breakfast to be served through your hatch. Cells are basic and small, as you’d expect, with comfortable metal beds made by former prison inmates. 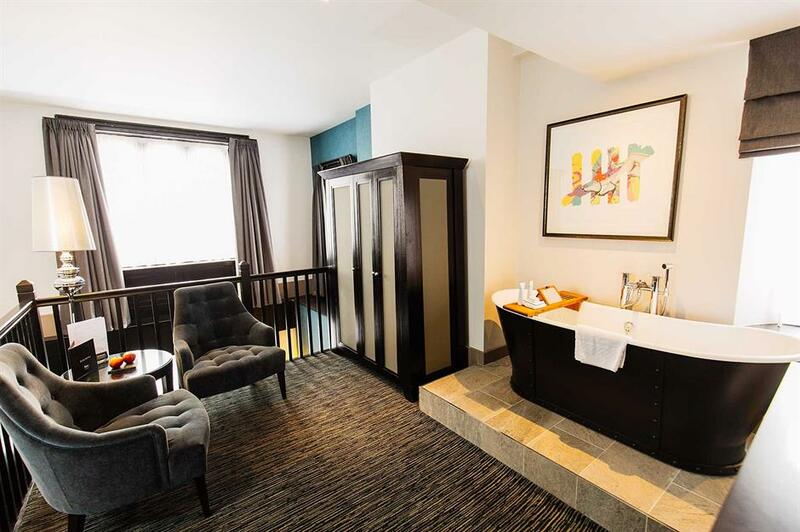 This is a value hotel, so don’t expect a plush en suite – you’ll have a toilet and sink in your cell, and access to shared showers. Before bed, enjoy a nightcap at the Hinter Gittern Bar, which is German for “behind bars”. True to its name, it is actually behind bars. 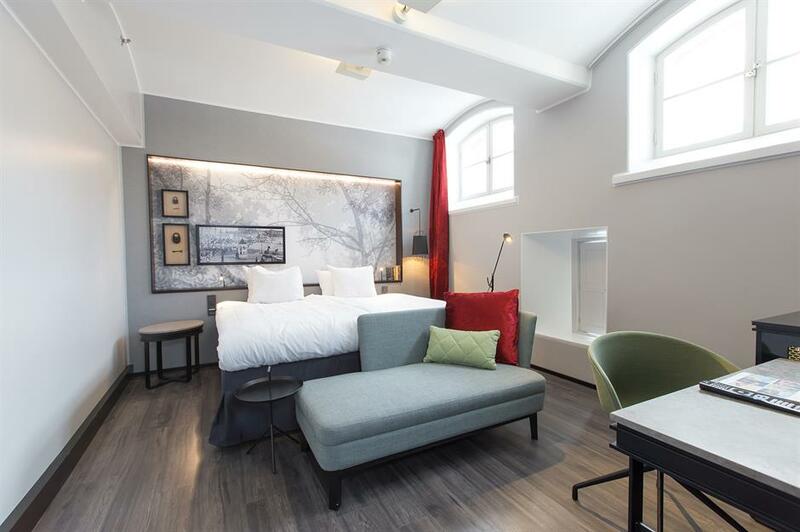 Hotel Katajanokka’s high, red perimeter walls may look imposing, but the interior will surprise you. 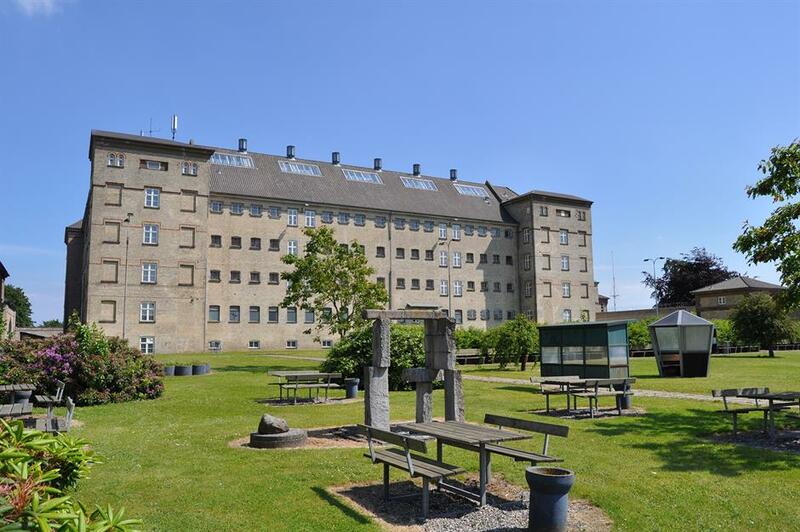 Originally a county prison and pre-trial detention centre, the jail called time in 2002 and reopened in 2007. 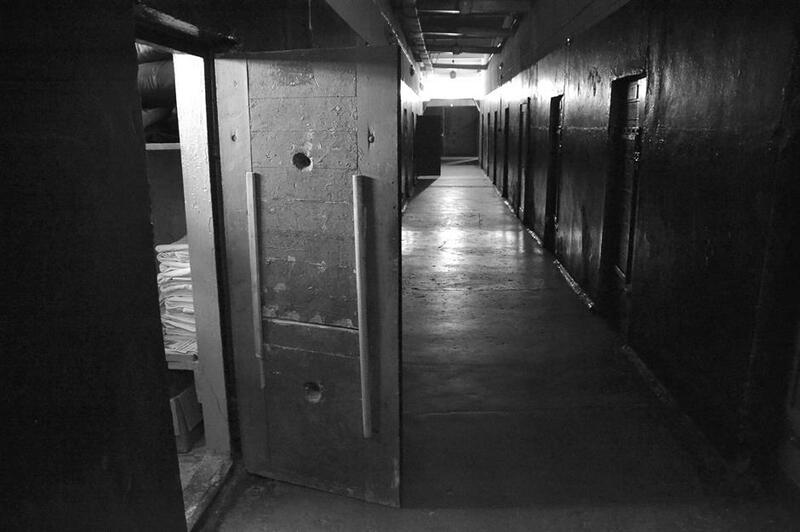 During renovations, the open central corridor was carefully preserved, while stylish, high-ceilinged bedrooms were constructed in the original cell blocks, complete with metre-thick walls. Bedrooms have private bathrooms and flat-screen TVs, and in true Finnish style, the octagonal-shaped junior suites have en suite saunas. All guests have the option to sweat it out in the hotel’s main sauna, which can be booked for private use. 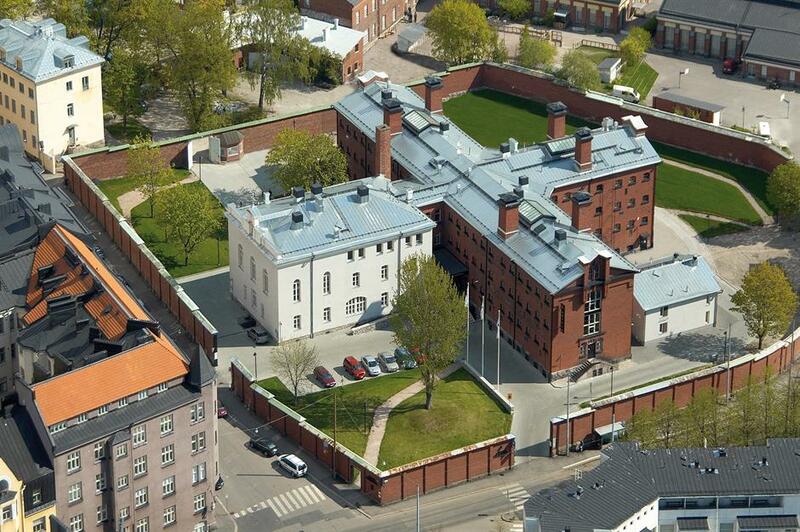 For a more authentic night behind bars, head to Latvia’s Karosta Prison. Used as a notorious Nazi and Soviet military jail throughout much of the 20th century, nobody escaped Karosta and hundreds of inmates were tragically killed here. It’s now said to be haunted, with spooky tales of cell doors opening by themselves and steps heard echoing down deserted corridors. For €17 (£15), brave travellers can book the “extreme” overnight stay, which involves living like an inmate from 9pm until 9am. 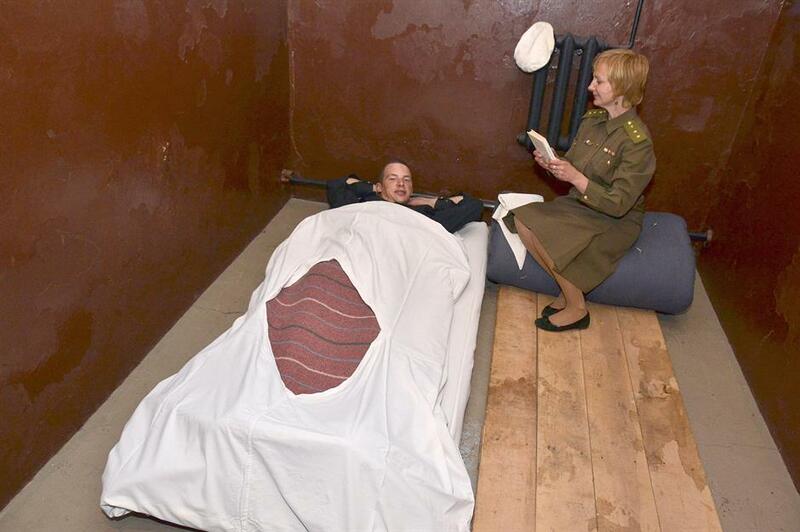 It’s not for the faint-hearted – visitors can expect to be lined up, given orders, then sleep on a thin mattress in what may be chilly conditions. Before going, you’ll need to sign a disclaimer which states that you will be put to work if you’re disobedient, with punishments including cleaning the guardhouse or physical exercise. 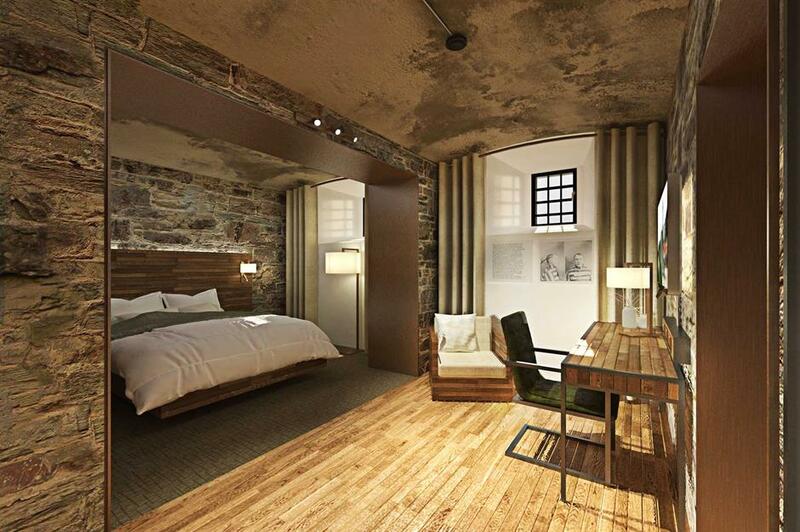 It’s a lavish hotel today, but in its former incarnation The Liberty was known as The Charles Street Jail and was home to some of Boston’s most notorious criminals. Previous inmates include James Michael Curley, Boston’s ex-mayor who was imprisoned in 1904 for fraud, and even activist Malcolm X. The jail eventually closed in 1973, after prisoners protested about the inhumane living conditions. 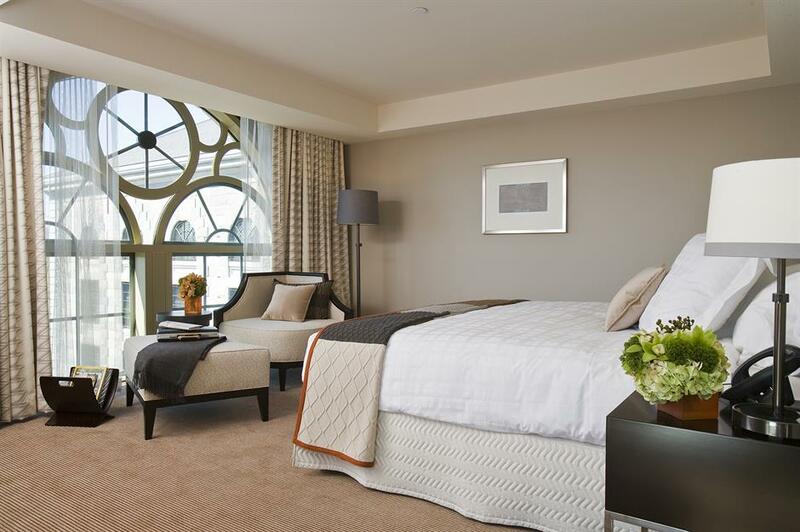 Now, you’re more likely to spot showbiz stars in the corridors – Meg Ryan and Eva Mendes are both said to have stayed at The Liberty. The building has been carefully restored, allowing the historical detail to take centre stage. The original atrium, 90 feet high, now forms the core of the hotel, while the iron-railed balconies were once walkways where guards kept a careful eye on the prisoners. 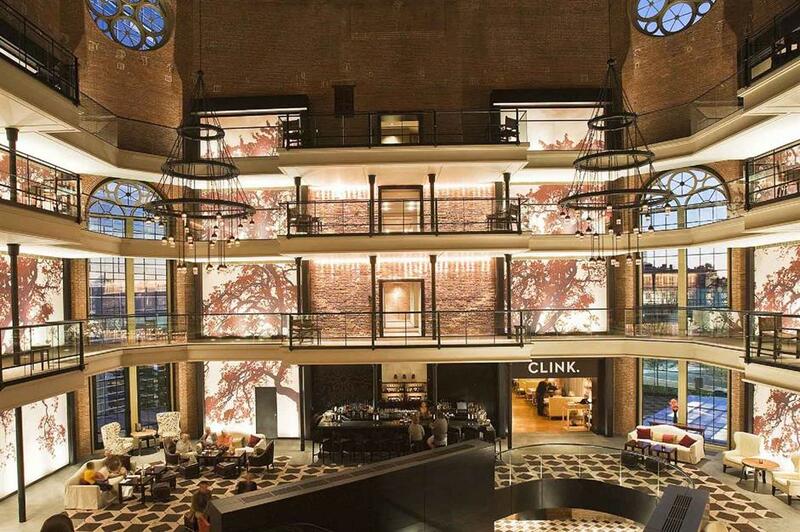 In one restaurant, aptly named Clink, you can even see the preserved jail cells. 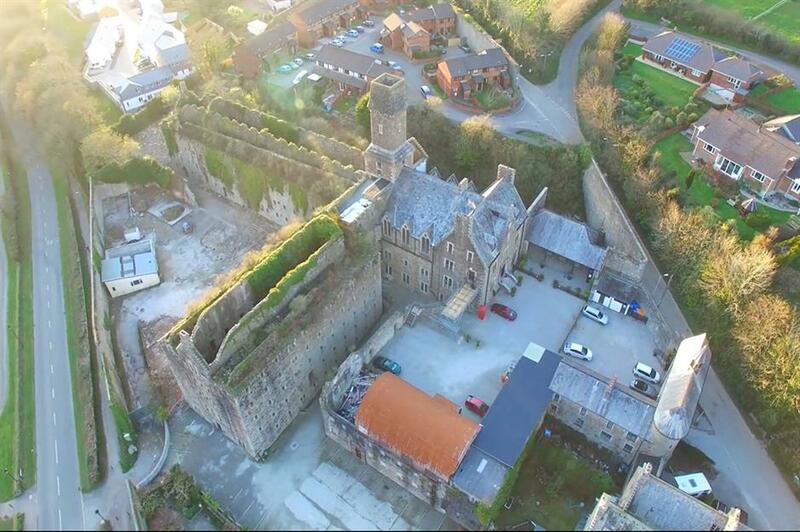 In 2019, all eyes will be on Bodmin Jail, where a landmark project is underway to transform two derelict cell blocks into a hotel. The prison itself was originally built for King George III and life here was grim, with cold, damp, squalid cells, tiny barred windows and hard labour. Between 1735 and 1909 some sixty prisoners were executed at Bodmin, and today you can visit the Victorian execution shed, with its 14-foot-deep hanging pit. The prison is believed to be haunted by the spirit of Selina Wadge, who was condemned to death in 1900 for murdering her son. The jail’s resident psychic runs overnight ghost hunting sessions at Bodmin, but once the renovation is complete, guests will also be able to sleep in one of 63 bedrooms. Two wings are being converted for the project, with three cells knocked together to create each room. 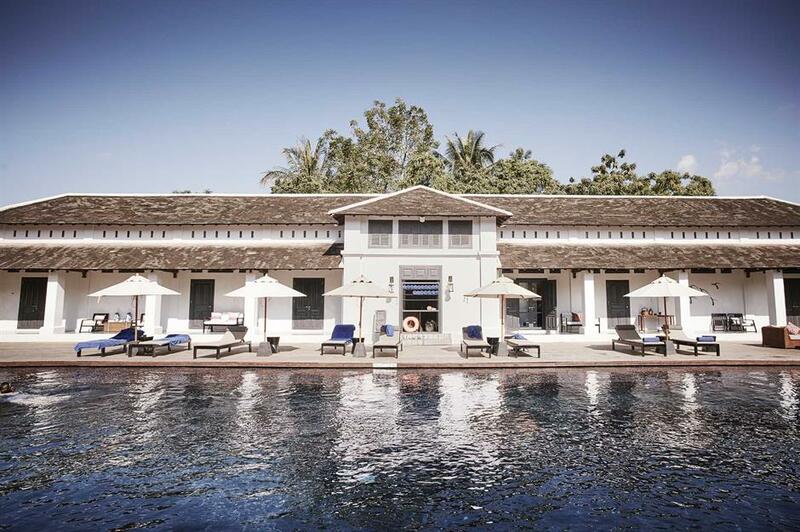 This elegant hotel was once Luang Prabang’s lock-up, but the French colonial building has been beautifully restored into what is today the Sofitel Luang Prabang. Behind the white, fortified walls you’ll find a shimmering pool in what was once the yard, surrounded by luxurious suites and perfectly manicured lawns. Two prison watchtowers remain, but there's little to suggest this was once a jail. It’s safe to say the previous inmates wouldn’t have had it this good. The 25 suites have soaring ceilings, four-poster beds, oversized outdoor bathtubs, or even private plunge pools. There’s also an indulgent spa, tucked away inside a traditional stilted Lao house.